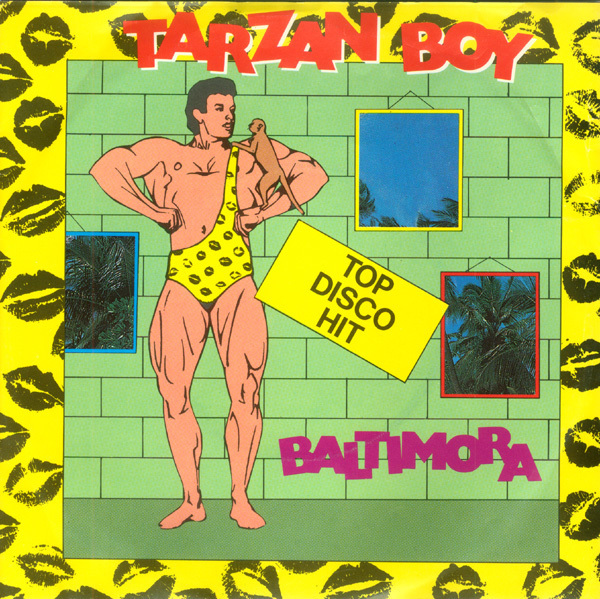 "Tarzan Boy" was an international hit, debuting in the top-five of the Italian charts and performing well in many other European countries, including Spain, Germany and the Netherlands. "Tarzan Boy" was most successful in France, where it topped the chart for five consecutive weeks. In the United Kingdom, it reached number three in August 1985. The single had success in the United States (where it was released by EMI), with the single remaining on the Billboard Hot 100 chart for six months and ultimately peaking at number 13 in early 1986.